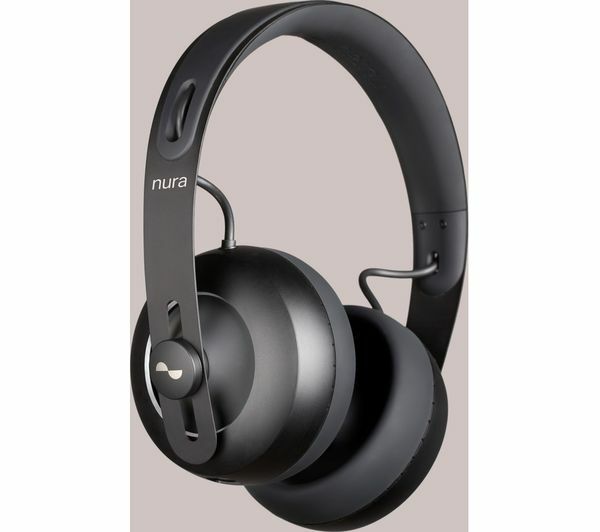 You've never seen a pair of headphones quite like the Nura Nuraphone Wireless Bluetooth Noise-Cancelling Headphones. Their unique design mixes the direct sound of in-ear with the immersive feel of over-ear to give a unique listening experience. 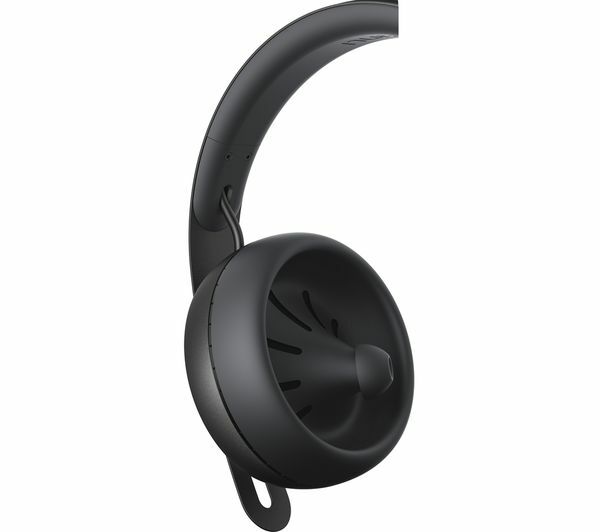 The in-ear tips play clean, clear melodies and vocals, while the over-ear cups provide the booming bass. 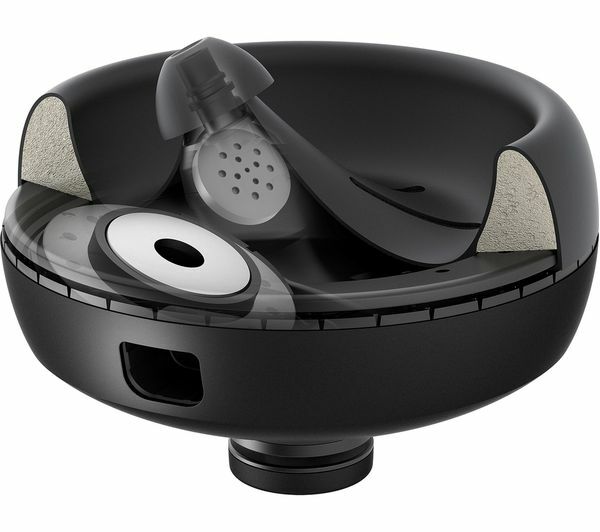 The Nuraphone adapts its sound to suit the way you hear. 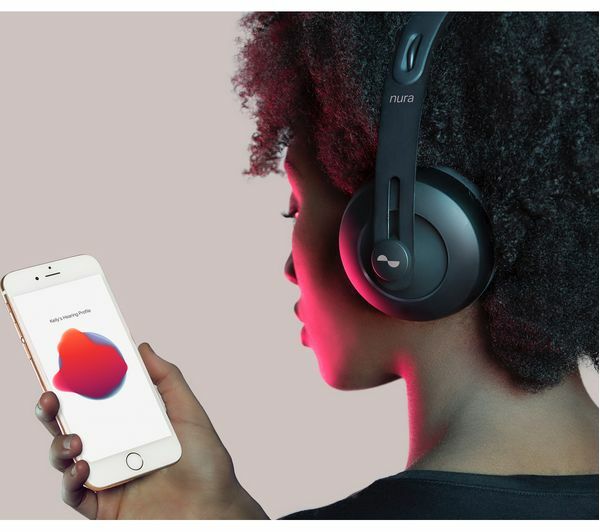 When you first wear your Nuraphones they'll play a range of tones, measure your ear's response, then create your unique profile. Then when you listen to music it'll match your hearing so you'll get excellent sound quality from all your favourites. 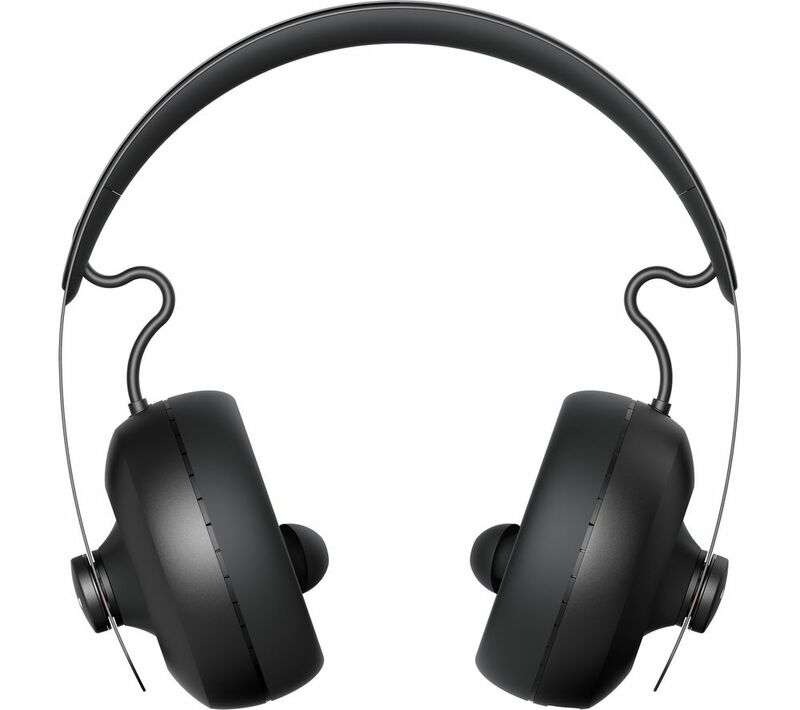 And with the Nura app you can futureproof your headphones with updates. Sometimes you just want to lose yourself to the music. 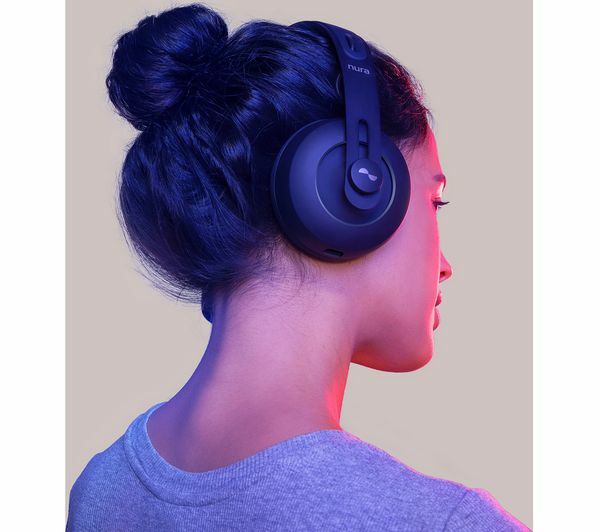 With active noise cancelling you can block out all outside noise and get truly immersed in your latest playlist. If you need to let a bit of the world in, switch to social mode and you'll hear if someone pops over to talk to you.